Home / Pokies / Hot as Hades is the slot that will sizzle this winter in NZ! 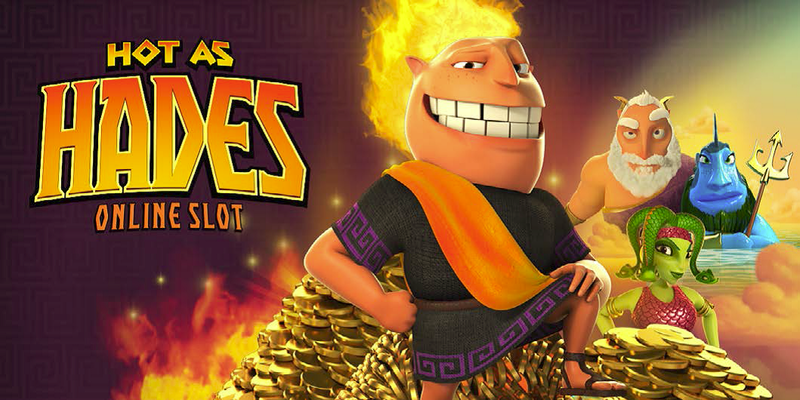 Hot as Hades is the slot that will sizzle this winter in NZ! If you want to play a slot that will take you beyond the realms of reality and into the Greek myth-inspired netherworld, then the superb new Hot as Hades slot from Microgaming will offer you a devilishly tempting option. This brand new 5×3 reel slot offers 20 fixed paylines and is based on the Greek myths surrounding Hades. The king of the underworld, who, supported by his three headed dog Cerberus, embarks on the Quest for the Crystal Helm and the Hadean fiery backdrop provides the spectacular setting for this exciting new slot. 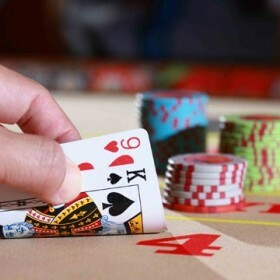 Fans of slots such as Avalon II and the Great Galaxy Grab will recognise the multiple-tiered bonus game element from those games in this new slot, while the base game is livened up by the exciting randomly triggered free spins feature. In the base game, when you trigger a winning payline using a Wild, your win is doubled and the fun really begins for Hades and Cerberus when you trigger the Super Mode Free Spins feature. 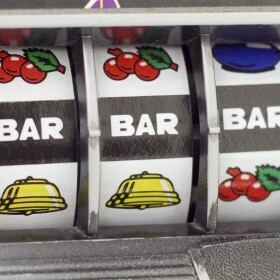 Then you receive 5 free spins and the chance for Hades to prance across the reels, turning up to three reels entirely wild as part of the Held Wilds feature, which of course gives you a great chance of landing a winning payline. Three or more scatter symbols across the reels takes you to the exciting bonus round. Here you work your way through five different levels of games in Hades Quest for the Crystal Helm. 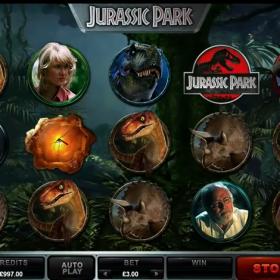 Can you progress through all five levels and unlock the chance to win a jackpot of around 100,000 coins? 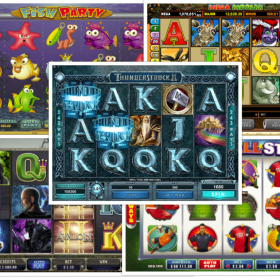 Many famous characters from Greek mythology appear in this slot including Zeus, Medusa and Poseidon and with fiery volcanoes and bursting lava bombs as the backdrop, not to mention the cartoon style graphics of the games low and high symbols, Hot as Hades pokie is certain to be one hot slot to play this winter. Previous article Let the Gorgeous Pistoleras Shoot You to Slot Success!